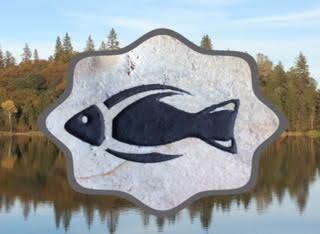 Rock-It-Man Stoneworks is a custom rock engraving company specializing in sandblasting techniques on various types of rocks. We handpick our rocks from the Western Desert, Sierra Mountains, mother lode rivers and coastal beaches. Each rock is hand selected for color, shape and texture for our unique designs. The design is then carefully selected to enhance the rock. We will work closely with you to achieve your perfect 'special' memory etched in stone. We offer you two ways to shop. You can select from our "In Stock" ready-made pieces or "Pick Your Design" offering more design options that we would be happy to make up for you. We update both pages on a regular basis ...so keep coming back. See something that speaks to you, but would like to add a personal touch of your own, we are happy to work with you and make it happen. During Showtimes, our pieces are exceptionally liquid. Please check with us on availability of a design you like. We can send you pics of current available options. Thank you. Instagram and Facebook also show pics of our pieces in a natural setting.